My Fiancé and I had been on the hunt for the perfect wedding venue for our OWN big day for months! 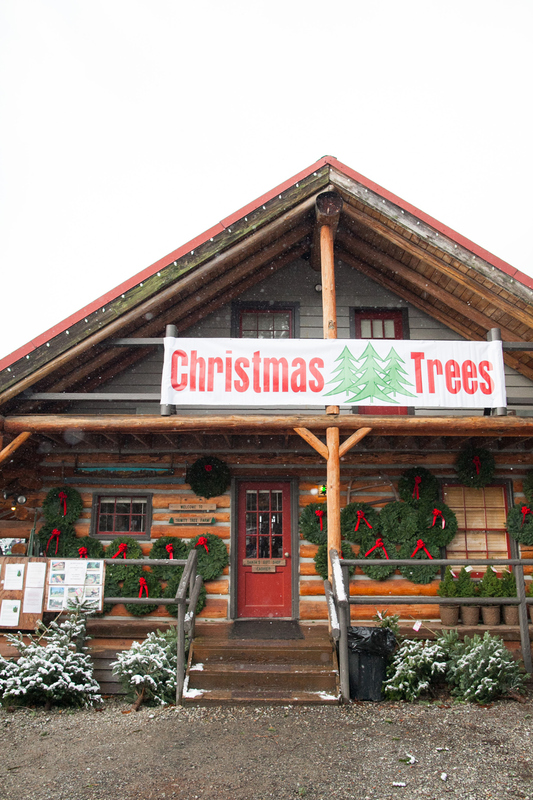 We went to visit this adorable Christmas tree farm that also doubles as a pumpkin patch and a wedding venue at other times of the year and FELL IN LOVE! It's exactly what we had been hoping to find. It's full of sweet little trees, adorable cabins and even boasts an adorable little vintage fire truck ;) They even got their first snow of the year the day we went to check it out! 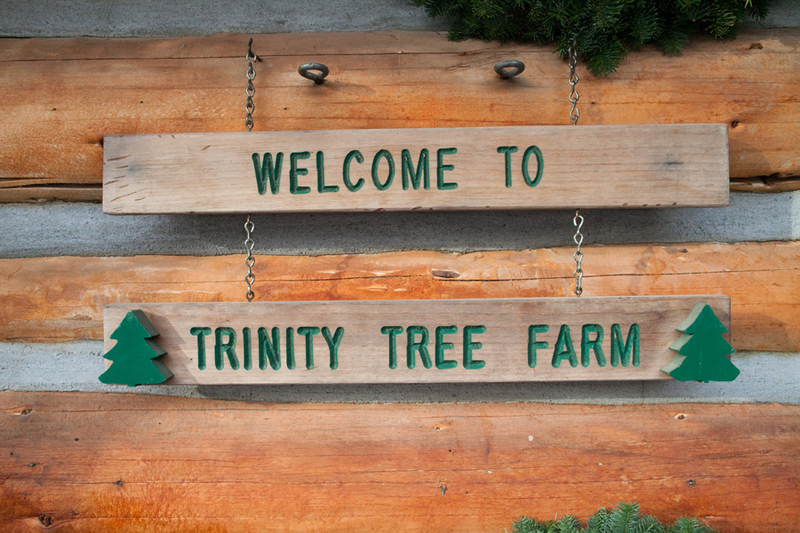 Totally perfect :) Trinity Tree Farm: We cannot wait to party with you!